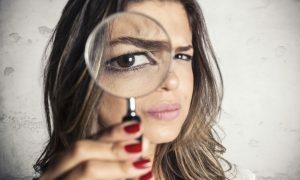 A Mid South Investigation provides quality investigations to Individuals, Attorneys, Corporations and Insurance Agencies. Our offices are located in Memphis, TN. We can assist you through out the United States for all of your Investigative and Legal Process Serving needs. We provide state-of-the-art equipment and technology. All Investigators and Servers are fully licensed & insured. We are experienced, ethical and enthusiastic. Our team of Investigators and Servers has 55 plus years of combined experience. 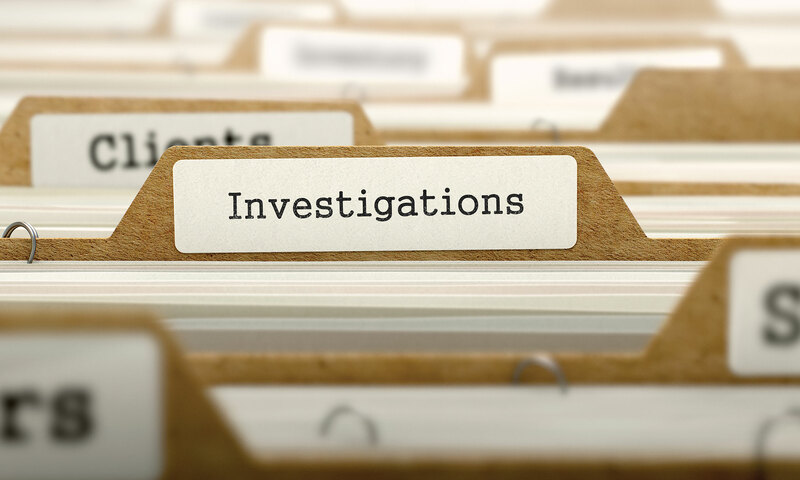 We deal with all types of Investigations including, but not limited to, wrongful death, injury liability, violent crimes, fraud, cold cases, homicides and missing persons. 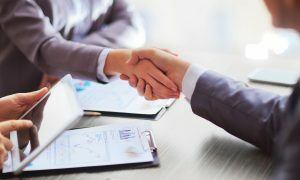 Our professional interviewing skills provide you with the best possible results from your witness. We use the latest technologies from covert cameras to GPS tracking systems to provide superior results. Our knowledge and understanding assures you the compassion and patience to support you during your period of frustration and emotional stress. Our goal is not only to exceed your expectations, but to provide the professional services you’ll need to achieve your goals. A Mid South Investigations: offers a wide variety of discreet, professional services. We offer Investigators with more then 55 years of combined experience; with backgrounds in Law enforcement, Corporate Investigations and Civil Process. Our interview skills are fine tuned; using our observation abilities with body language, false memories, stress analogist and cognitive thought processes. Our staff of Female and Male Investigators are here to assist you in all of your investigative needs. All services, where warranted, will be accompanied by a written report (or oral, dependent upon your wishes), background information, and video/photographs. As new technology is released; our inventory is upgraded to provide the highest quality of surveillance available. This would include vehicle trackers for your teenagers who said they are at “Johnnies” and went to the party you told them not to attend! We are the complete package when it comes to your needs. From Investigations to Process Service, our firm can provide you with the level of service you deserve. Our staff is knowledgeable, courteous and CARES about your case! Mid South Subpoena Services knows it is necessary for you to have all of your attention on your work and not have to worry if your process is being handled. Each and every legal document is handled individually; with attention to both speed and detail. We make sure that any and all corrections are made on the spot. Your documents will be handled properly. Keep in mind: Each document you trust in our care is as important to us as it is to you! Personal contact. You will NOT receive a menu or a recorded message; a live person will be available to answer your call. After hours number is provided for emergency service. We know time is of the essence. We will make an attempt on your service in the first 24 hours of our receiving the process from your company. We can locate and serve even the most evasive subjects. The best possible service at the best possible price! Discount pricing available for volume service. If we do not serve the area you need, we will provide you with the name and telephone number of a Professional Process Server who can assist you. Please contact us at 901-601-0522 for a consultation for private investigation, or 901-359-1304 for process serving or fill out the form below and with as much detail as possible, tell us how we can serve you. Or you can visit us at 22 N. Front St., Suite 1025, Memphis, TN 38103. Please answer the following simple math question to let us know you're not a bot.